Heelas Health Care Services is a home health services company that specializes in providing care to clients in the comfort of their homes. The company boasts of a team of highly trained, skilled, friendly, and dedicated professionals who provide both professional and paraprofessional services to clients. We help you heal from illness, to become more independent and to make your elderly living challenges easier to bear. 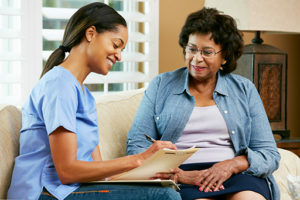 Trust in our home health care professionals at Heelas Health Care Services. If you have any question or comment, we would like to hear from you. Please contact us. Heelas Health Care Services delivers just the right level of care for your loved one's personal and medical needs — from Light Housekeeping and Meal Preparation to Intravenous Antibiotics to high-tech nursing. 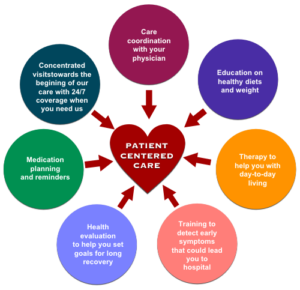 Heelas Health Care Services is a home health services company that specializes in providing care to clients in the comfort of their homes. The company boasts of a team of highly trained, skilled, friendly, and dedicated professionals who provide both professional and paraprofessional services to clients. 2018 © RightTime HomeCare, Inc.